These helmets are only rented to children and juniors. This product is not suitable for adults. Skimax offers a range of ski helmets adapted to the morphology of the children. Whether your child is a skier or a snowboarder starting as confirmed, protect it. The playground that offers Chamonix is highly rugged, so potentially dangerous for kids. 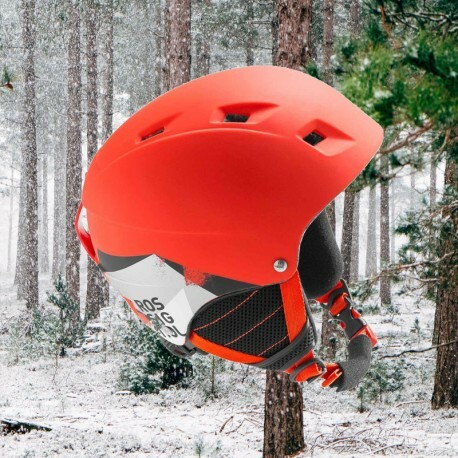 Rent a helmet for your child and let him evolve in complete safety on the slopes of Chamonix! To improve your comfort, our helmets are cleaned and disinfected after each use and respect the standards of hygiene.